Yay, rats. Better than cat poop like the other person originally thought. Of course it is. 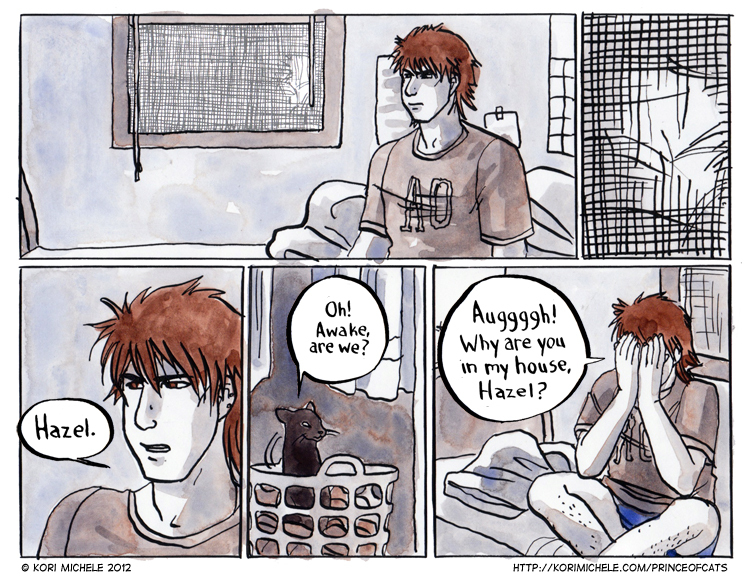 It's there to give you exactly the impression of how Lee is saying "Hazel."